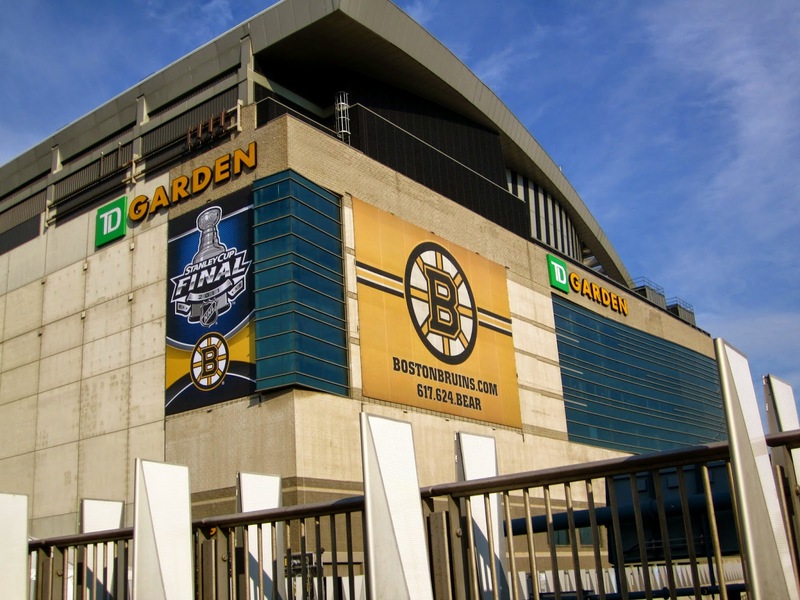 Delaware North Companies, who both run and own TD Garden and Sportservice, announced their plans Thursday for concourse portion of the $70 million renovation that TD Garden will be receiving in the next two years. The renovation will include a completely re-done of levels 4 through 7 of the arena, and will include new infrastructure, high-density wifi, newly-designed concession stands, and even craft beer bars. The two-year plan includes a brand new ProShop on the second level of the Garden, and an important renovation to the Legends Club, the gorgeous restaurant for Bruins and Celtics season-ticket holders. The renovations will also include major changes to the concourse, where the fans gather. These changes are being led by Rossetti Architects, a sports and hospitality architecture firm. They plan to combine the unique history of the Boston with modern technology, in order to engage fans like never before. 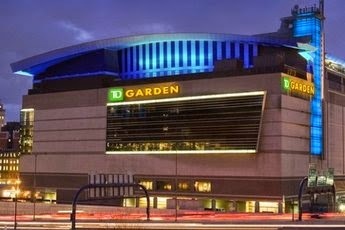 Before you start getting worried about hockey come this fall, TD Garden will be open during the renovation process, and will operate with "limited construction impacts", according to nesn.com. In fact, parts of the renovation, including the level 4 concourse, the Legend's Club, and half of the food and beverage stands should be completed by the start of the season. Meanwhile, the ProShop should be completed by the end of the year, and the level 7 concourse reconstruction should be ready for the summer of 2015. Hopefully the Bruins will celebrate the upgraded arena by adding an addition of their own; another banner in the rafters.